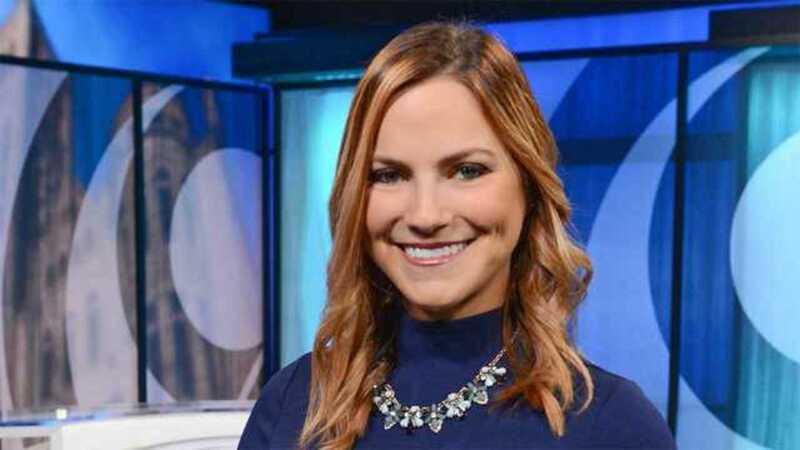 Nicole joined the NewsChannel 9 team in October 2018. No stranger to the snow, Nicole is a New York native and grew up in Westchester County. After graduating from Ithaca College in 2016, she began her career in Sarasota, Florida working as an Anchor and Reporter at WSNN. During her two years there, Nicole focused on medical stories, where she fell in love with sharing life-saving information and medical break-throughs. The most memorable moments of her time in Florida are anchoring 12-hour wall to wall Hurricane Irma coverage and winning a Telly Award for her series Living with Lyme. Nicole was diagnosed with Lyme disease in 2017, and during her downtime, she works to raise awareness and push for more research and funding. Looking to come back home and be closer to family, Nicole decided to take her passion for story telling and giving a voice to the voiceless to Central New York. Prior to joining our team, she spent three months as a Freelance Reporter for News 12 Westchester. Nicole is excited to be back in CNY and serve a community she cares so much about. During her free time she loves to be with family, get outdoors and exercise. Nicole is also a proud Tampa Bay Lightning fan! Go Bolts and go Syracuse Crunch! You can find Nicole on Twitter and Facebook.